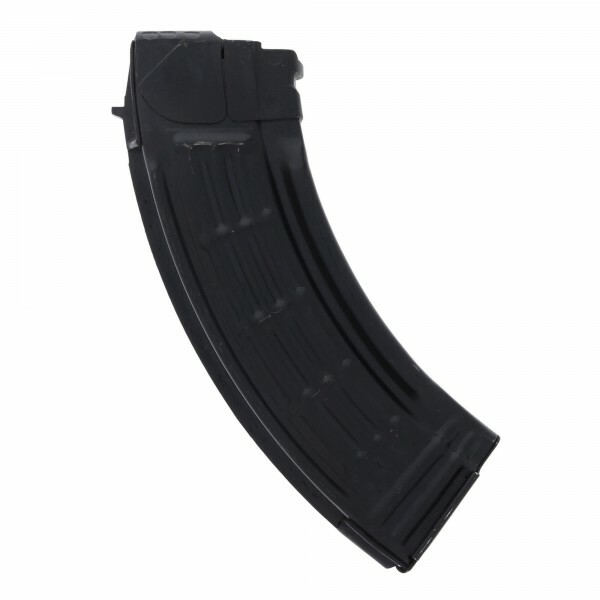 Crafted from lightweight aluminum with the iconic Waffle-patterned grip, these Russian mags are a perfect upgrade for your AK-style rifle. 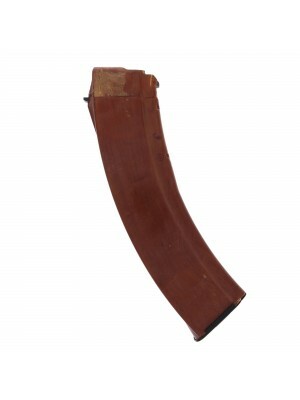 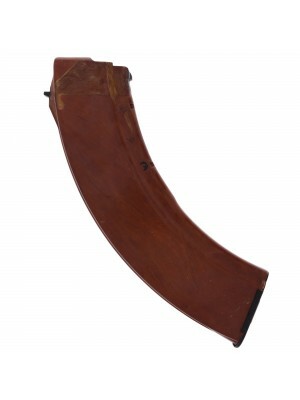 These Russian waffle mags are a piece of true Red Army memorabilia and a great addition to any AK collection. 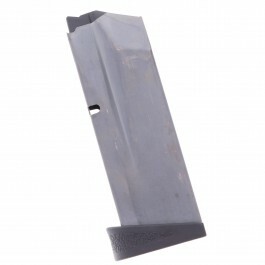 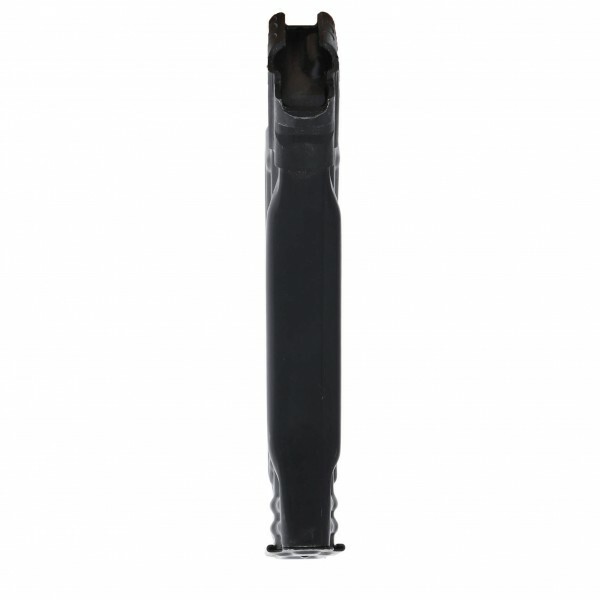 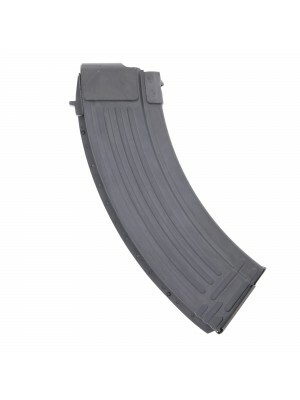 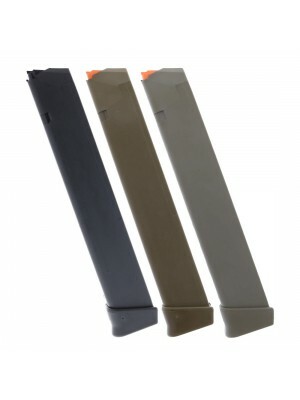 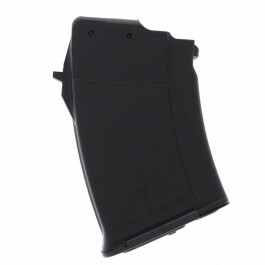 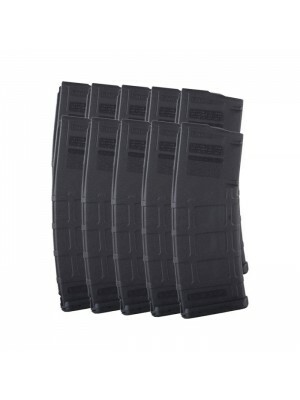 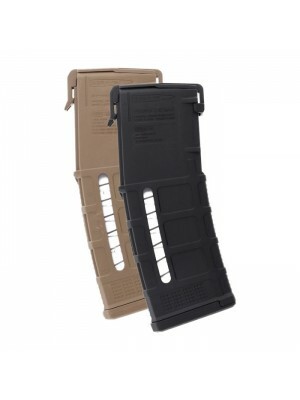 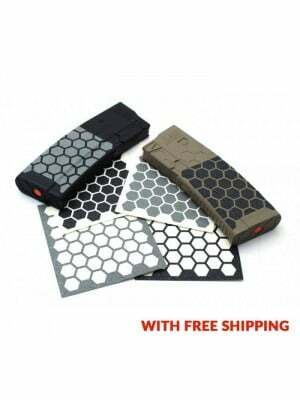 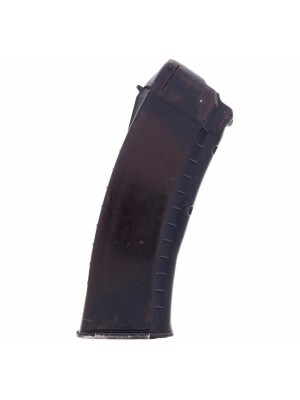 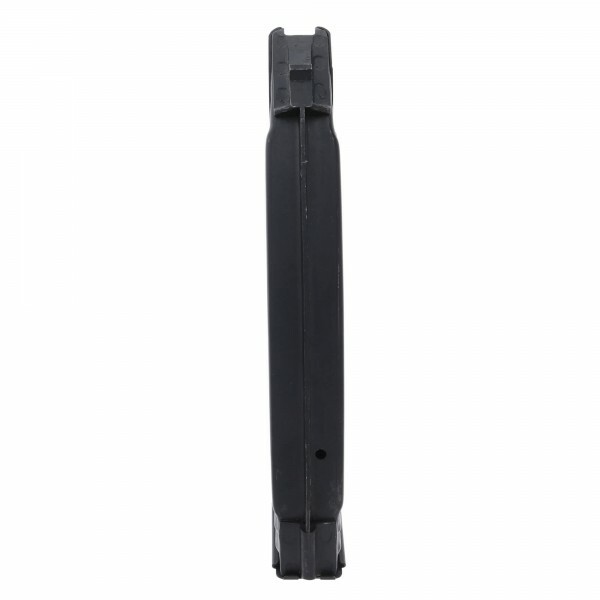 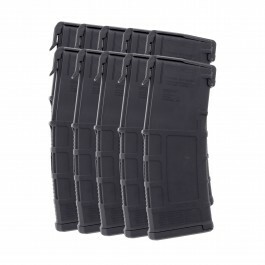 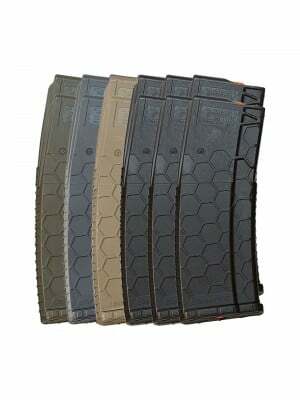 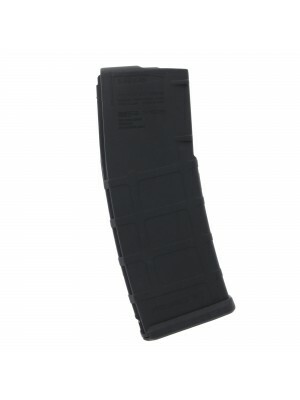 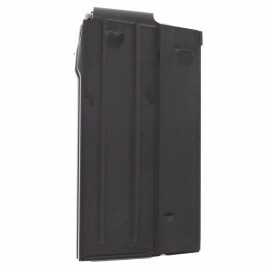 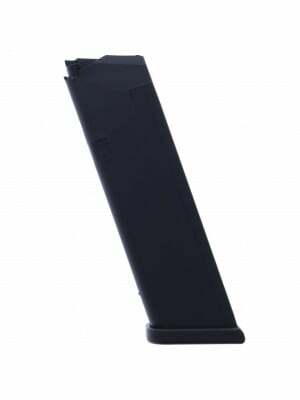 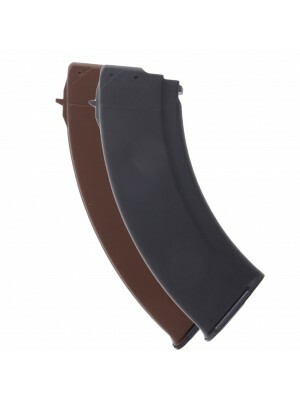 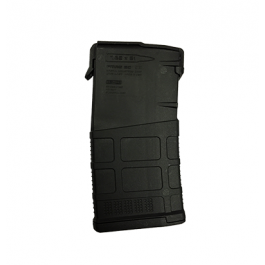 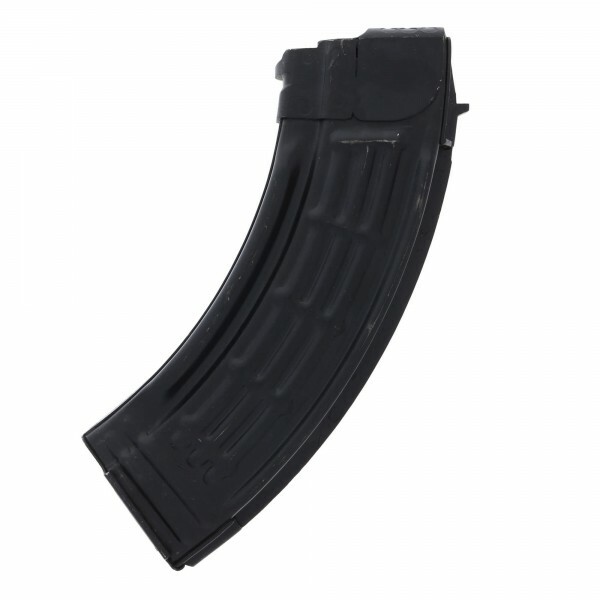 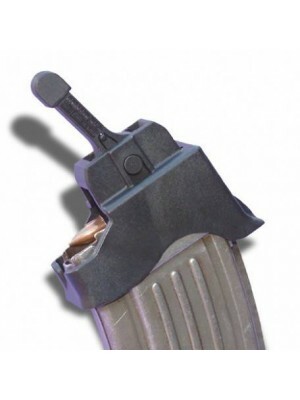 Grab a few Waffle mags for your AK today!